I recently, posted the photo in my Instagram of this beloved dress of a very well-known young designer, Mary Katrantzou. If you have read my journal before, you probably know how I'm so in love with it. This is my second piece of the designer. 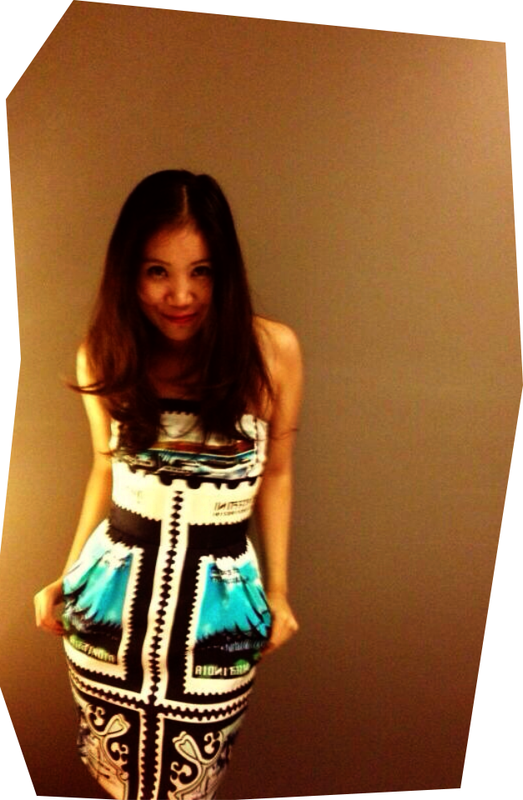 It take me less than a minute to buy it (cuz I want it for longggg time), and this Kathmandu dress fit me perfectly!! 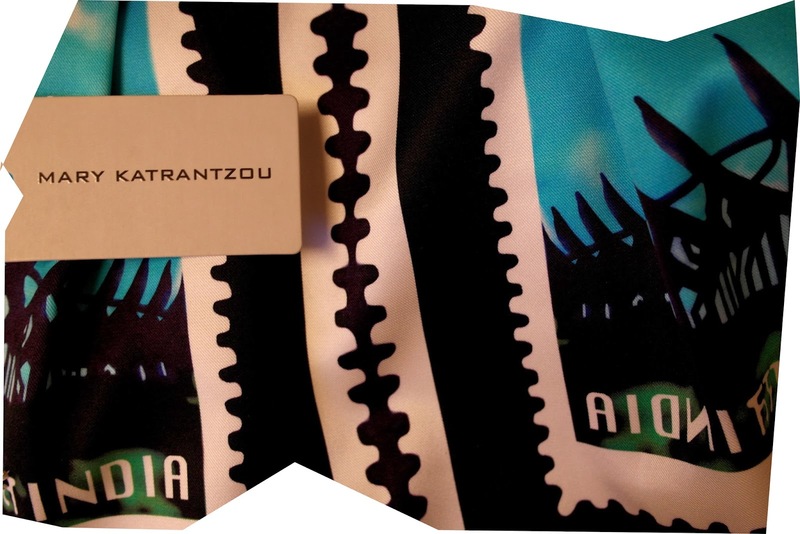 Besides, this print is one of my favorite because there's word IN(dia) on the dress. So nice pics and perfect dress. Have a great WE darling! Thank you for visiting following you by bloglovin. Follow back thanks. Udobuy Giveaway – 2 winners will win 1 of 2 tops!